It’s soon to be a month of dieting, and you get to that struggling point, or at least I do! 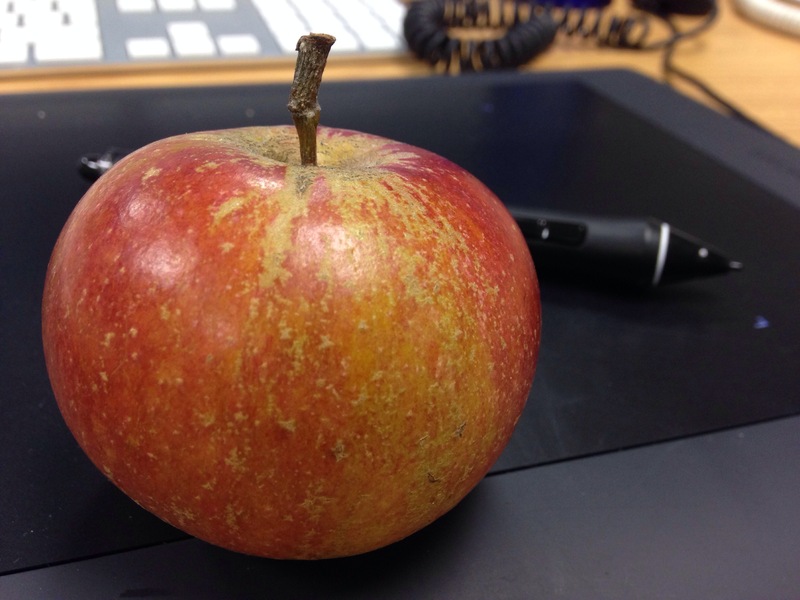 Offered an apple by a colleague to keep me going but I need to improve on my work snacks! 27/01/2014 – Stephen K Amos round two!